Installing oh-my-zsh is extremely easy, and gives you a better terminal that you could ever have before. Essentially, the only difference is the theme, which by default is robbyrussell. While it’s an alright theme, and does the job, it’s not fancy enough for me. To fix this, we’ll change our theme to agnoster. # find the line that says theme="robbyrussell"
# make it say theme="agnoster"
The problem is that we need a font that supports powerline’s characters. Thankfully, fixing this is really easy, we just need to download a font that fixes this. Personally, I use Menlo for Powerline, but any font with powerline support works. After this, we just need to change the font. For Linux, simply go to Edit -> Profile Preferences, then choose Menlo for powerline as your font. 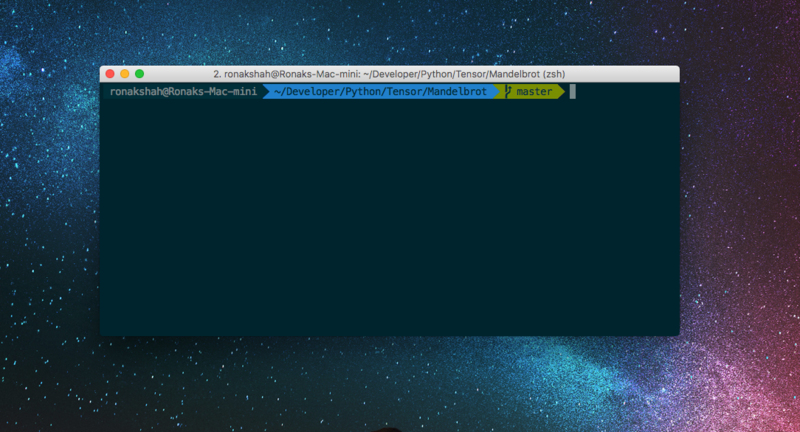 For Mac, open preferences for your terminal (⌘+comma) and change your profile’s font. Completly optional, but if you’d like your terminal to look just like mine, you’ll want to use iTerm2, a terminal replacement for mac that is completly gorgeous.